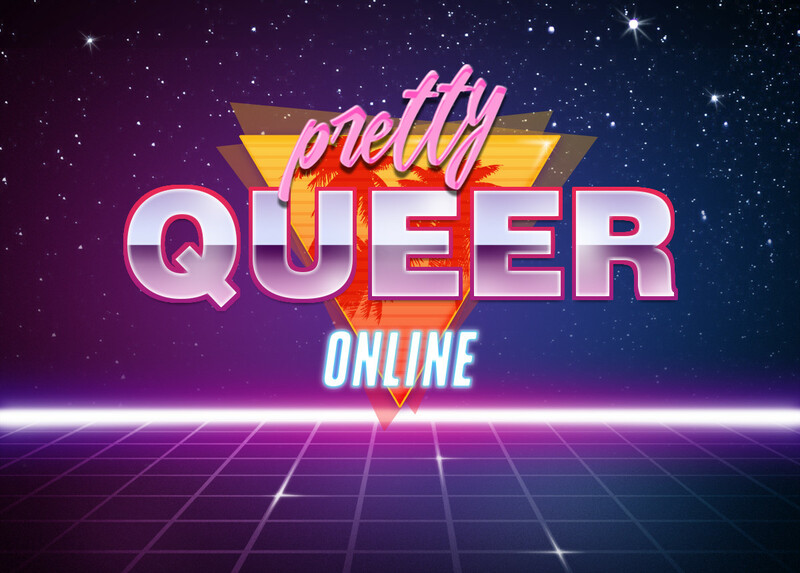 With an account on prettyqueer.online you'll be able to follow people on any Mastodon server and beyond. Hey, we're trying to stay small and cozy. If you know one of the admins personally, we might have server space but otherwise, best of luck elsewhere in the fediverse.